Baking a quiche is no longer a mystery to you! 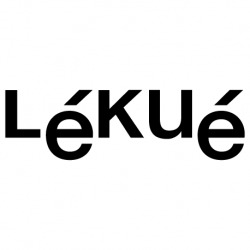 Lékué makes it easy for you with the round 28 cm. 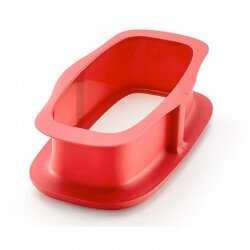 springform mould. 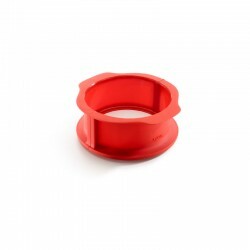 The mould consists of 2 parts, a ceramic base and a silicone upper ring. 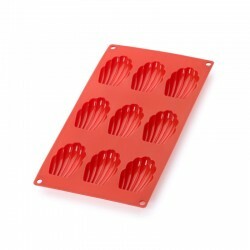 Removing quiches and other cakes from the mould is no longer an impossible task. 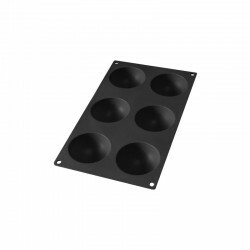 Bake and remove your quiches from the mould with no hassle. 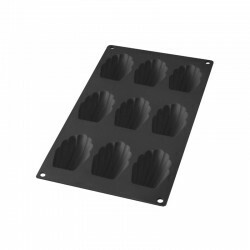 The removable quiche mould is one of those basic kitchen utensils that once you try it, you'll wonder how you lived without it. 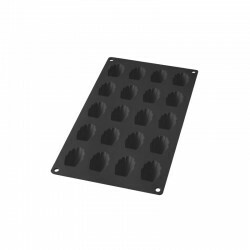 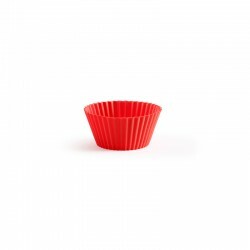 Making home-made desserts or savoury pies is easier than ever, no sticking, easy to remove from the mould and you can present it at the table on the ceramic base on which you baked it. 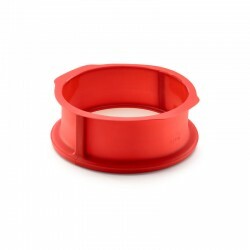 The mould consists of 2 parts, a ceramic base and a silicone ring. 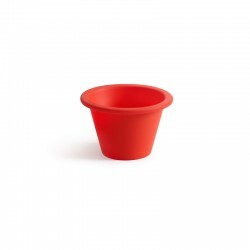 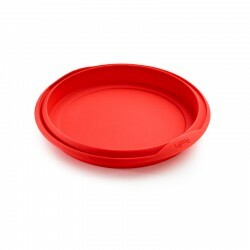 The ceramic base is beautifully designed, making it perfect for serving at the table. Thanks to its scratch resistant system, you can cut on it without worrying about damaging it. 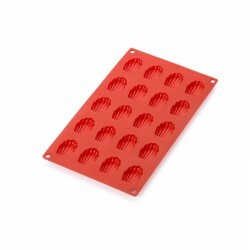 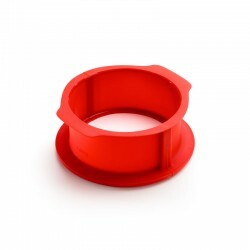 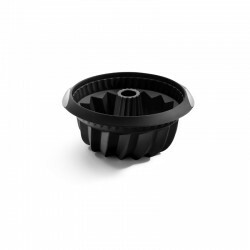 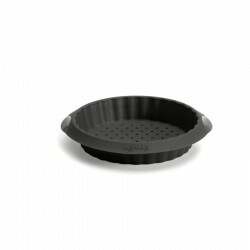 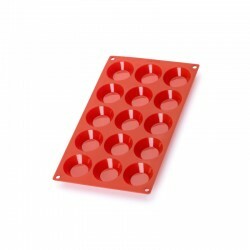 The upper ring is made of platinum silicone, which ensures that it is non-stick and flexible, making it easy to remove the mould and guaranteeing that your quiche will come out in one piece. 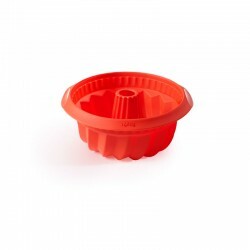 When you fit the two pieces together, it is perfectly sealed, with no leaks or drips, which will save you a lot of bad moments. 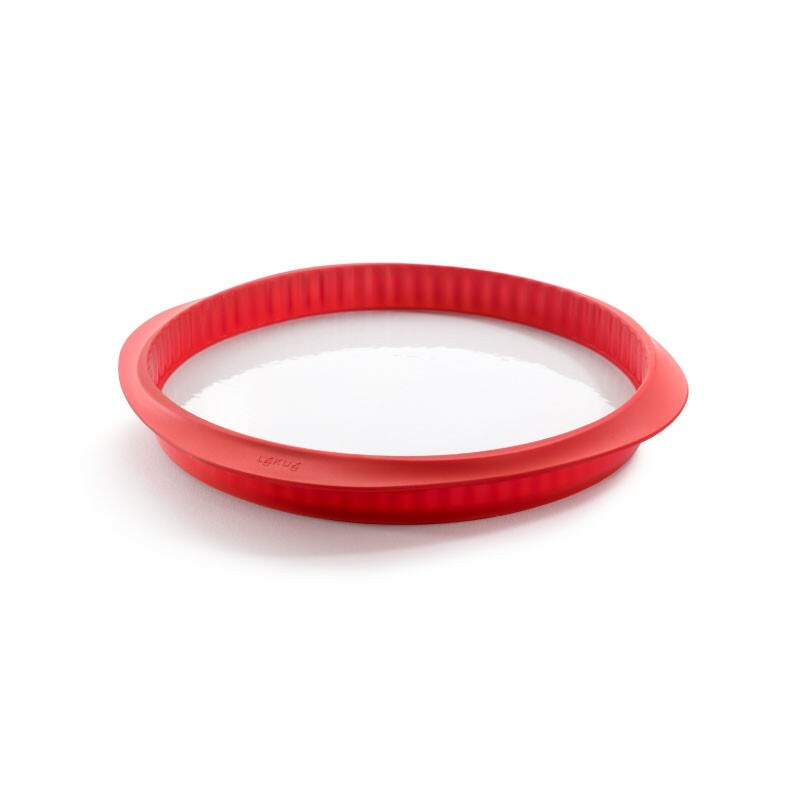 Both parts can be used safely in the oven, microwave and dishwasher.